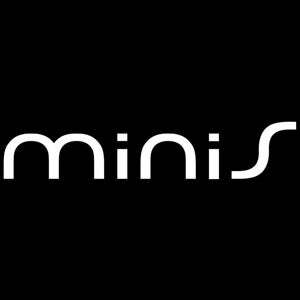 Pocket Gamer have got their hands on some developer documents for Sony's PSP Minis program, which reveal that - in one key area at least - lessons have been learned from the way Apple have done business on the iPhone. While Apple's App Store has been lauded for its variety and scope, it's often criticised for the way in which applications are approved for sale, a process which is neither transparent or consistent. This means some content that violates other people's IP can make it onto the App Store while others do not. Or some games that contain offensive material are cleared while others, seemingly more innocent, are refused. Sony's PSP Minis program will differ from this in that it will remove the "requirement for content approval", meaning games only need to be tested to see if they work, not if they're somehow suitable. Which is how it should be! It's the developer's place to decide what's suitable (and face the music if its not), and it's the market's place to decide whether they want to buy it or not. The platform holder, well, they should just be allowed to get on and provide the hardware.